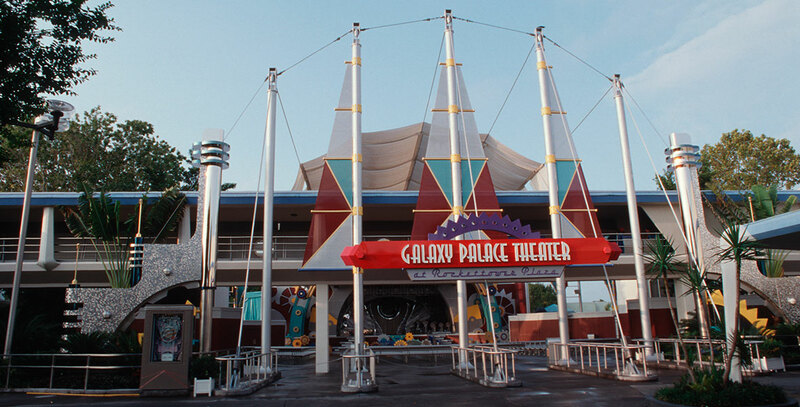 Galaxy Palace Theater Theater in Tomorrowland at Magic Kingdom Park at Walt Disney World; opened December 15, 1994 and closed January 4, 2009. 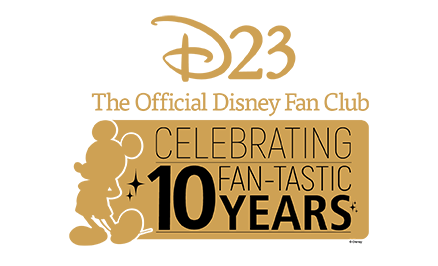 For many years, the theater featured “Galaxy Search,” an interconstellational talent competition featuring aliens and inspired by Ed McMahon’s Star Search. It was originally the Tomorrowland Stage from 1980 until December 1994.